The world's #1 home searching website, where we customize your "Showcase Home" with 25 photos to promote features that you feel are most marketable. We produce an oversized ad, which includes custom banner headlines, scrolling marquees, color and large text. 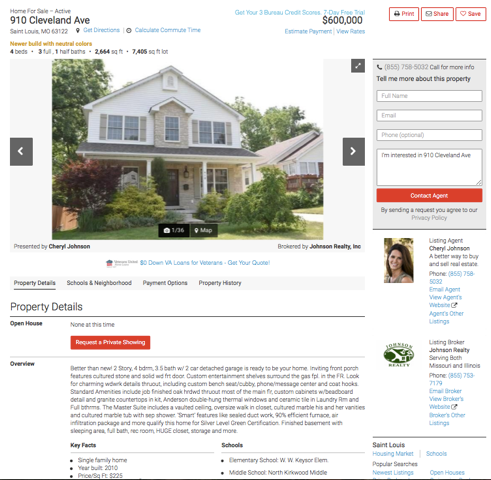 If you have your own website, we will add your site to your ad on Realtor.com which will include your phone number.